While we patiently wait for the video for its lead single ‘Alive’, Aussie favourite Sia has dropped another new song from her forthcoming studio album and confirmed its release. 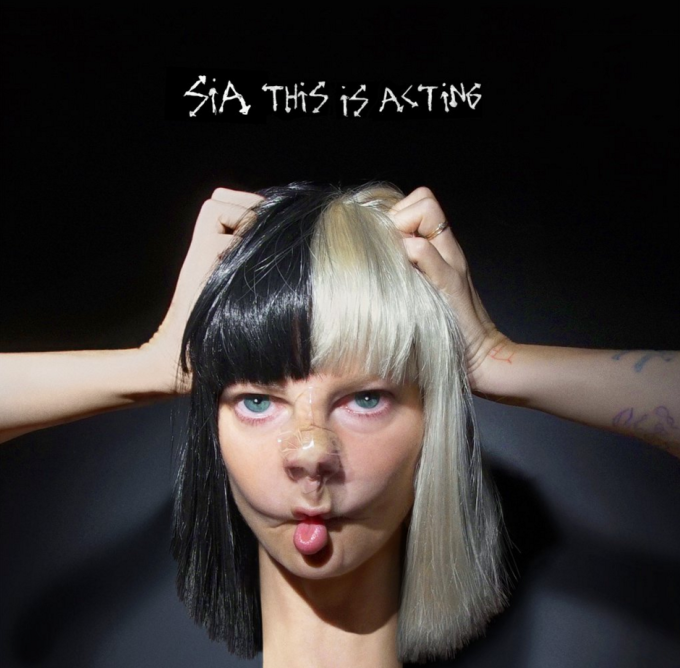 As previously revealed, the album is called ‘This Is Acting’ and it’s made up of songs Sia had penned for other people. Adele was in line reportedly for both lead single ‘Alive’ and this new song called ‘Bird Set Free’, which is available as a grat track when pre-ordering the album. ‘This Is Acting’ will be released on Friday January 29.